9 km from Viljandi towards Pärnu. In 1991 textile artist Anu Raud founded a textiles museum at her father’s farm. Soon it expanded into the old schoolhouse in Heimtali and merged with the museum that was already there. The museum is particularly important because it exhibits items that were actually made and used at this place and have never been elsewhere. Visitor can really feel what life was like a century ago when people rarely left the parish in which they were born. 25km from Viljandi towards Tartu. 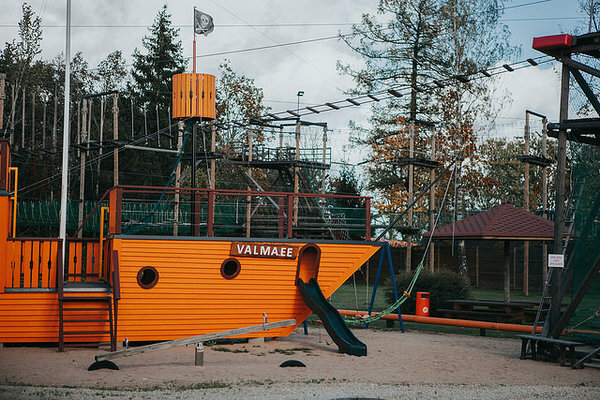 Valma Holiday Camp Adventure Park is a climbing complex with over 50 obstacle courses, climbing walls, a 2 km zipline and a tall viewing tower on the shores of Lake Võrtsjärv. The obstacle courses are on platforms suspended four storeys above the ground and are the only ones of their kind in Estonia. 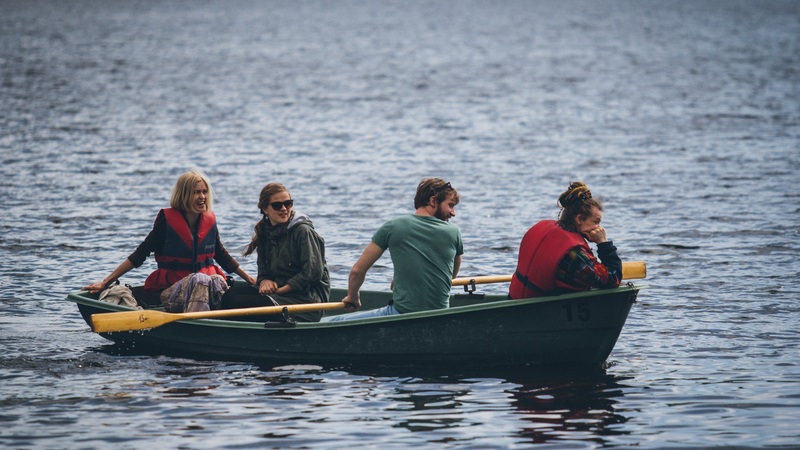 You can book a sailing trip on lake Võrtsjärv in advance. 30km from Viljandi towards Abja-Paluoja. The original church was built in the 15th century. It was renovated in the beginning of the 1990s by the local community. 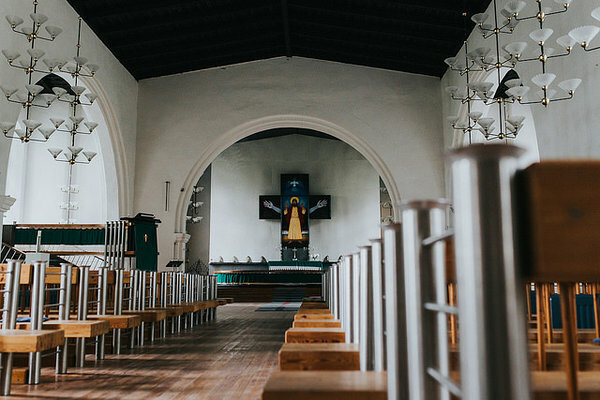 It is regarded as one of the most beautiful churches in Estonia. Its altar painting is by renowned artist Jüri Arrak. Olustvere is 24km from Viljandi towards Tallinn, Lõhavere is 5km from Olustvere towards Suure-Jaani. 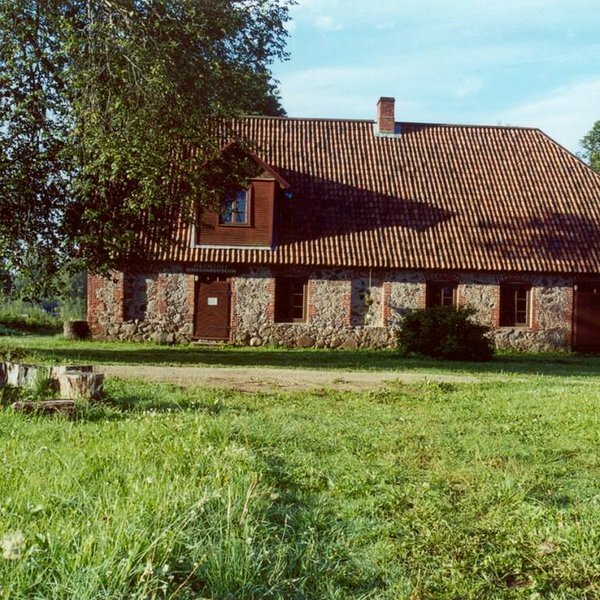 Olustvere boasts one of the best preserved manor complexes in Estonia. In addition to the manor house itself there are glass, wool, linen and blacksmith workshops where you can learn these crafts yourself. Travelling a little bit towards Suure-Jaani is the Lõhavere fort site of Estonian elder Lembitu. 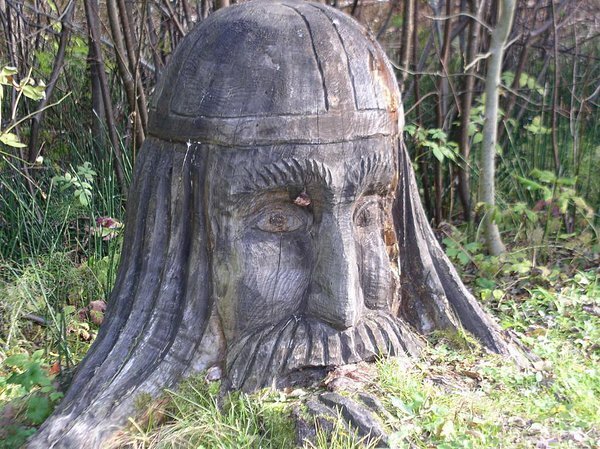 He fought against the invading crusaders and is the first Estonian known to the world by name.